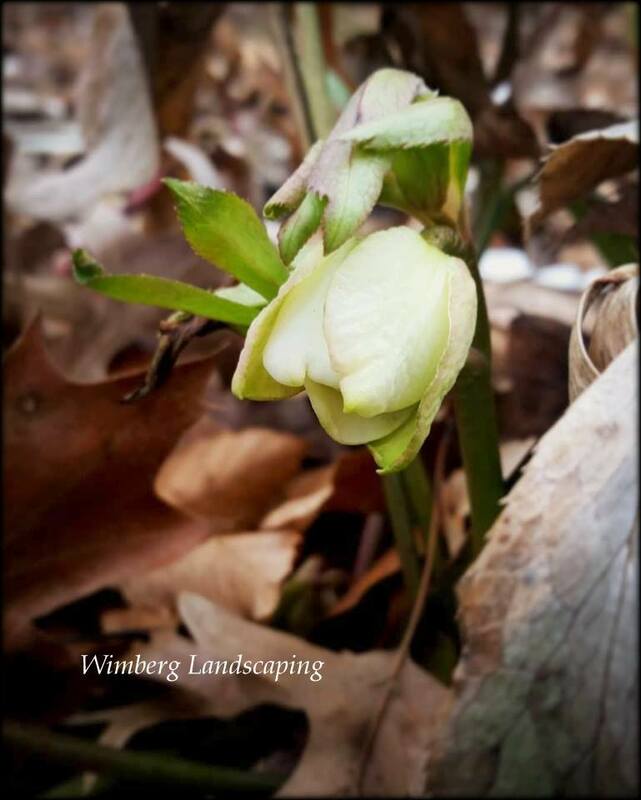 If your garden is lacking signs of spring, meet with one of our garden professionals who can help you integrate touches of spring into your landscape. The spring flowering bulb is always a welcome sight, especially after our long, gray winters. But some take a while to emerge. Helleborus orientalis (above) are gorgeous in the garden: spring through winter. Their evergreen foliage adds a touch of green when all else has faded, and they bloom in the very early spring. Mine are in bloom now, under a fine dusting of snow. The native bulb, Winter Aconite, that naturalizes with ease, is still in bloom in the shadier areas of the garden and starting to fade in brighter spots. Its bright yellow blooms are harbingers of spring and often visited by groups of honeybees. Another great spring bulb, Galanthus is perhaps the only new addition of white to the garden we want to see this time of year. They do best in sunny spots in well-draining soil. I like them planted in conjunction with crocus and daffodils for a continuous show of spring flowers. And let’s not forget Witch Hazel. We’ve waxed sentimental about this tree in an earlier post and for good reason. It has gorgeous architectural form when thoughtfully pruned. It creates lovely dappled shade, anchors the garden and provides much needed winter interest. And of course, the incredibly early blooms are most welcome in late winter and into spring. Your landscape is something that should be enjoyed year-round. If it’s lacking an early spring flush of interest, call us.